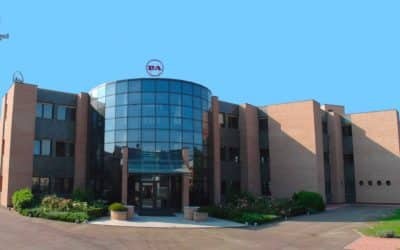 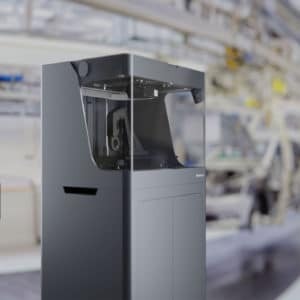 Printers for medium industry. 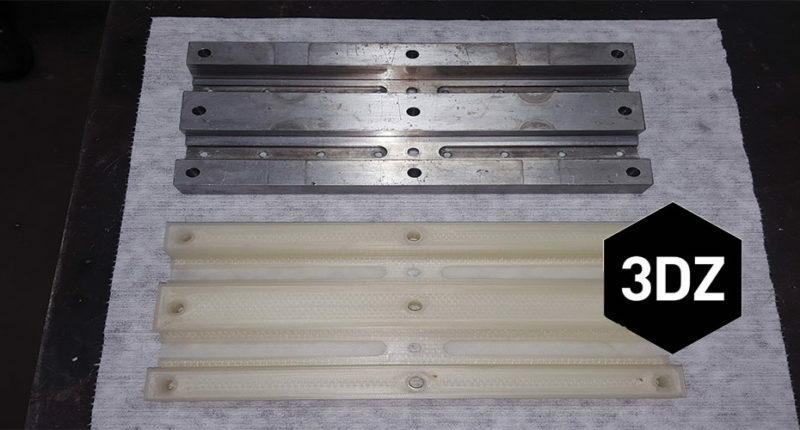 High-performance carbon fiber and glass fiber materials. 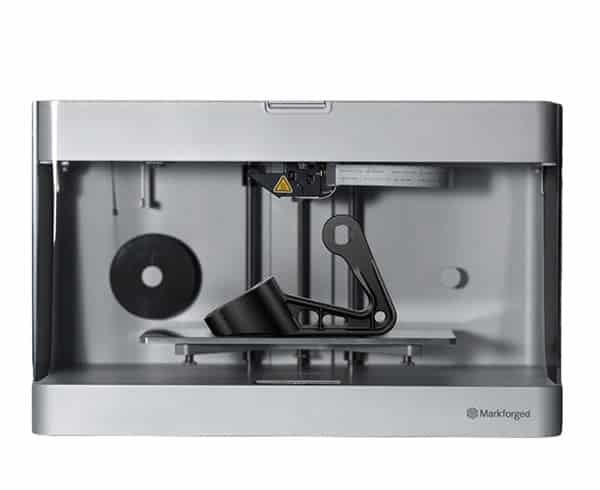 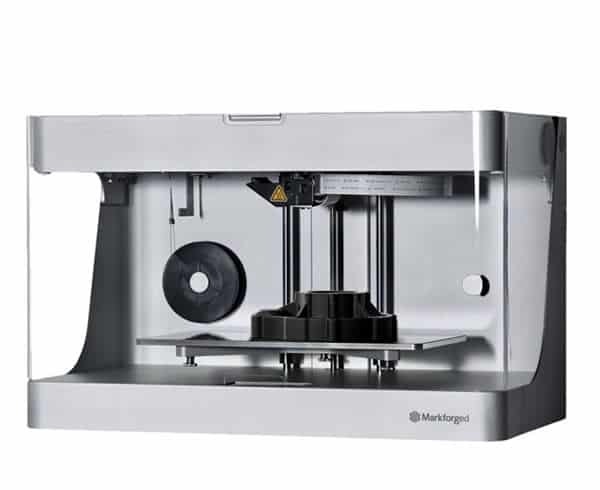 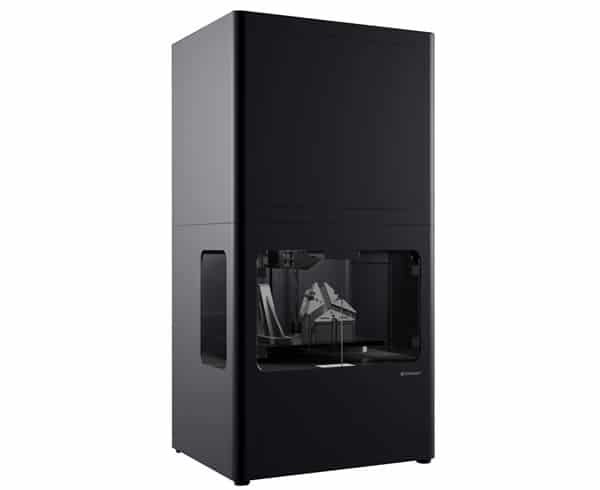 Markforged printers combine the flexibility of 3D printing with the remarkable resistance of materials that can be used as reinforcements to nylon or Onyx base materials, such as carbon fibre, glass fiber, kevlar® and high temperature glass fiber. 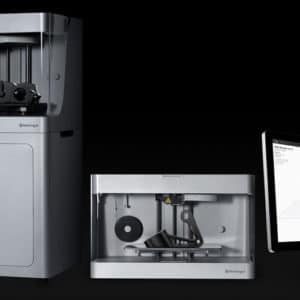 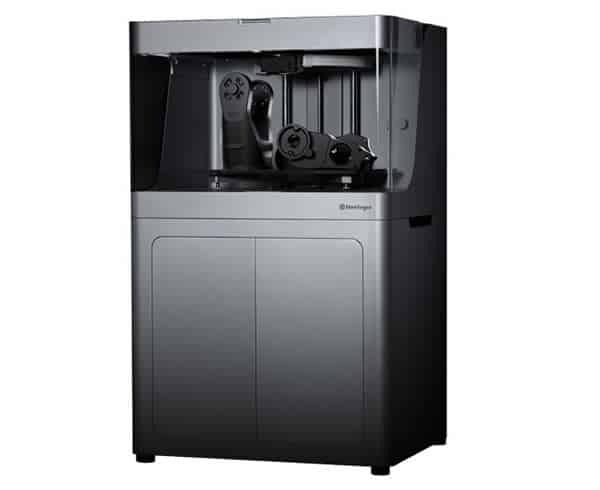 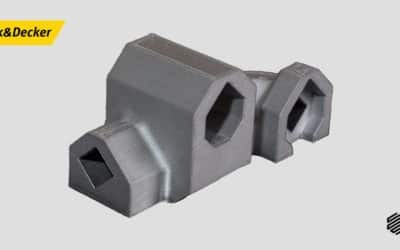 Printers 3 designed to produce production parts for end use, structural parts, functional prototypes, fixtures or industrial equipment and much more.